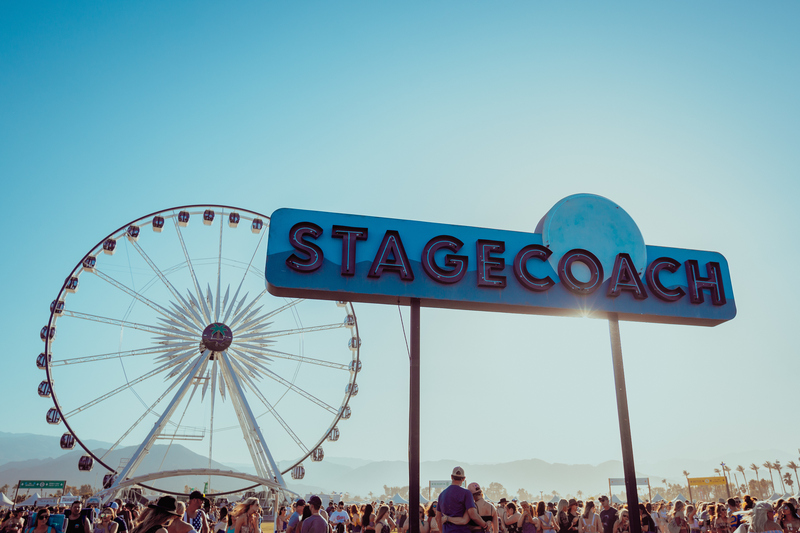 The dates for Stagecoach 2019 have been announced, with the festival set for April 26-28, 2019 at Empire Polo Club in Indio, California. The announcement follows a record setting 2018 with a record number of passes sold, and performances from superstars Garth Brooks, Keith Urban and Florida Georgia Line. Lineup announcements will be revealed this Fall. Passes for the 2019 experience will go on sale beginning this Friday (June 15) in an advance sale available one day only, while supplies last. All ages welcome with kids 10 & under free in General Admission. Visit stagecoachfestival.com for additional info.